The Project Management Institute has published and released as a free download (apparently, for a limited time) their new “REQUIREMENTS MANAGEMENT: A PRACTICE GUIDE”. It’s a 93 page document, and you can get a free copy (after filling out a form) here. 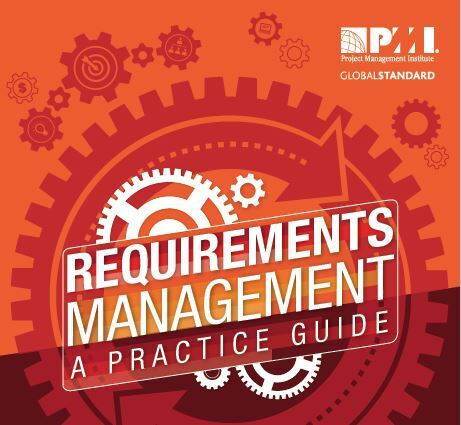 My first impression is that this Guide is a great resource to help one design and implement a requirements management strategy, but other resources are required to give you practical knowledge of requirements management tactics (i.e. tools and techniques).